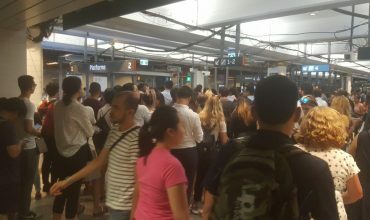 ANOTHER commute home, another long wait for anyone relying on Sydney’s train network. Wednesday the 14th February saw what was reported as multiple signal failures between Hornsby and Gosford on the train network causing passengers to be stuck on the train against their own will for 3 hours as the train just sat at Mount Kuring-gai going nowhere. It’s quite clear that passengers are sick and tired of the poor performing Sydney Trains network and are left wondering what exactly they are paying for. Sydney Trains need to do more than provide a pre-recorded insincerely sounding apology for the train delays. Consideration needs to be given to the financial impact that this is having on passengers, not to mention the amount of time away from family and friends caused by the continuous failures at Sydney Trains. We now need to call on the Government to take action and fix the issues, implement new regulations that provide passengers with refunds for late and non-running services. 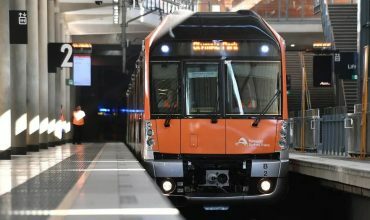 Andrew Constance has constantly failed to deliver and take responsibility for the pathetic joke that Sydney Trains is. We’re asking for Andrew Constance to step down and resign immediately and let someone else willing to fix the issues take over. Note: We tried making a complaint only to be hung up on. Further demonstrating that staff are rude and don’t really care about your journey. Just to think, the staff were demanding a pay rise that they do not deserve.